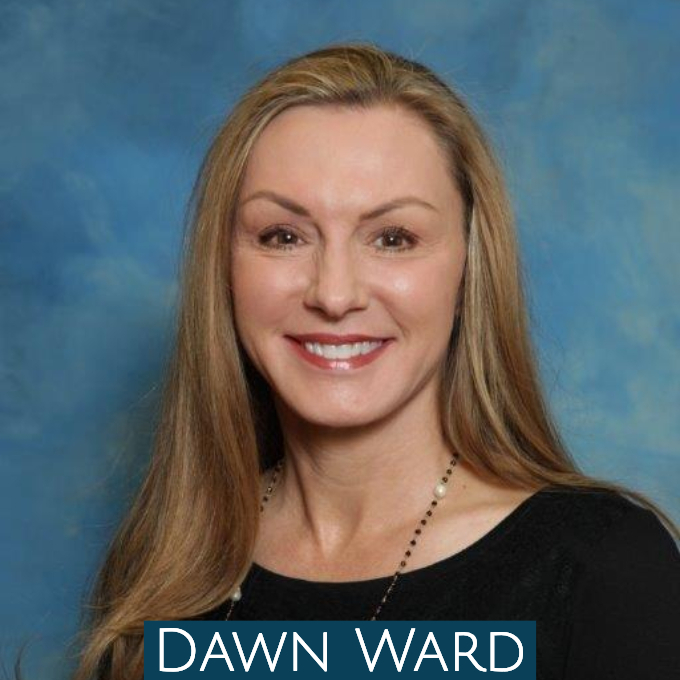 Dawn R. Ward is an author, blogger, speaker, and founder of The Faith to Flourish, a ministry offering support and encouragement for women of loved ones who struggle with addiction. Dawn has served in Women’s Ministry and leadership for more than 30 years. Professionally, she works in the medical field, primarily with female patients, giving her a unique perspective into the hearts and lives of women. Married to her husband, Steve, for thirty-seven years, they have three adult children, two sons who have at times in their lives struggled with substance use disorder, and a daughter who is on the Autism spectrum. Her passion is to teach and equip women to live victorious lives of faith in spite of the hardships they are facing. Dawn is co-author with Valerie Silveira of the book, Still Standing After All the Tears, Faith in the Battle Edition Workbook. She blogs words of hope and faith on her site, thefaithtoflourish.com.